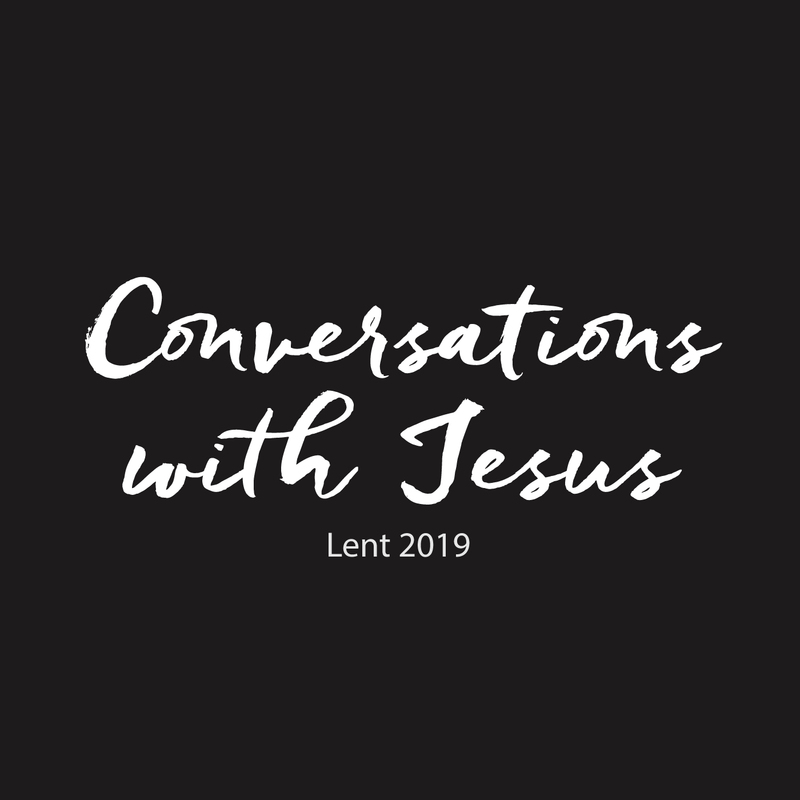 At the halfway point in Lent, we examine the framework that binds us from reaching for Jesus and responding to his invitation. We do this so we might follow him fully. Renee Cunningham explores this conversation about a conversation.